When it comes to making healthy diet choices, the internet provides a lot of information that complicates choices. At times, it provides so much of information that it leaves us confused. As a result, making the right healthy choices can be pretty daunting, especially if you are looking to maintain the right balance between your health and weight. Right from knowing the importance of carbohydrates and proteins, to when and what to eat and drink, be it before, during and after a ride, we make your choices simpler. Cyclists love to reward themselves above and beyond the calories they burn on a ride. Although you can eat a little more, it is necessary to understand to not avoid healthy choices or to max out on portions. 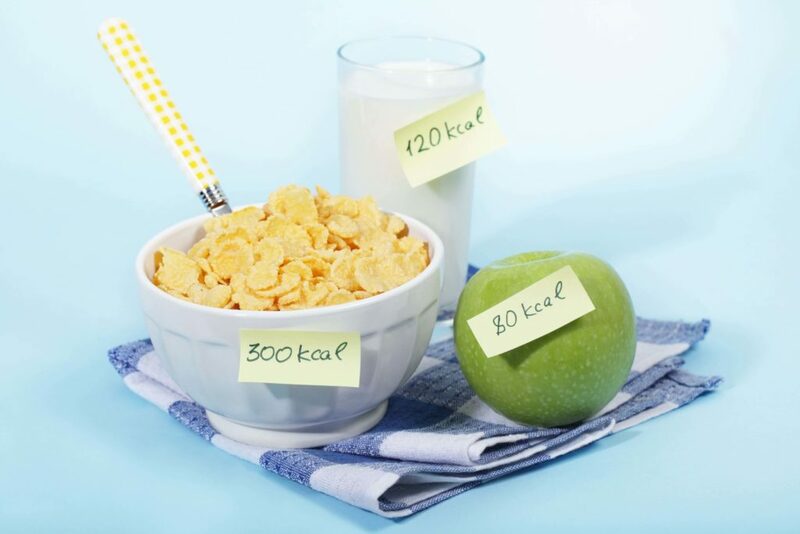 You can always estimate your additional calorie need by multiplying the distance travelled in miles by 40-50 calories. This way, if you happen to be out for a 30-mile ride, you can estimate extra calories need of between 1,200-1,500 calories, erring towards the bottom end of this if you’re a slower or lighter rider and toward the top end if you’re faster or heavier. Also, it is wise to avoid cutting down on calories when you’re in stressful, long or high-intensity training periods or close to an event. 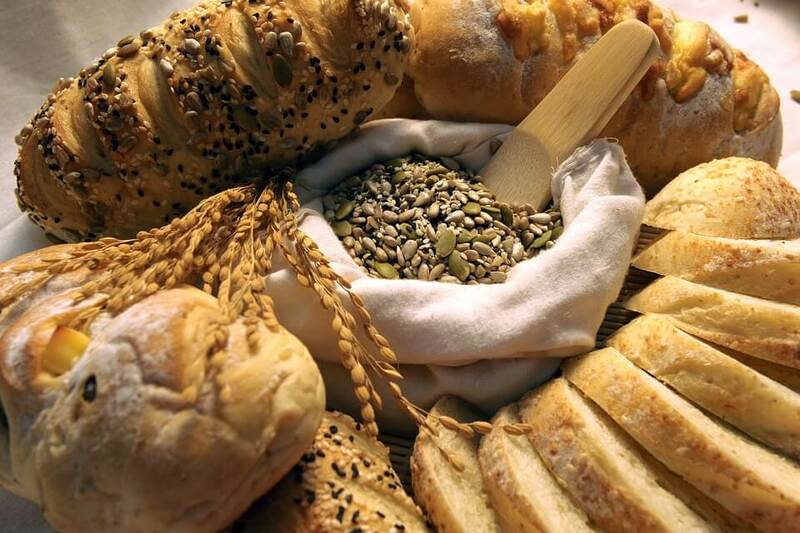 Carbs being the body’s primary energy source, the weekly requirement will depend on how many miles you ride per week and other lifestyle demands. However, large servings of carbohydrate lead to a peak and trough of energy that can often leave you feeling lethargic. The ideal and practical way is to eat a fist-sized portion of a low-glycaemic carbohydrate (‘slow-burn’ carbs such as whole grains, fruit, vegetables) with each meal or snack. This could be cereal such as oats at breakfast, a small piece of fruit mid-morning and mid-afternoon, a whole grain sandwich at lunch and perhaps some whole grain rice or quinoa with your evening meal. In this way, small servings will supply enough energy and ensure easy digestion of small portions. As cyclists, adequate protein in your diet is essential to support your health, immune function and recovery. It is equally responsible for tissue maintenance in the body that plays a vital role in immune function. 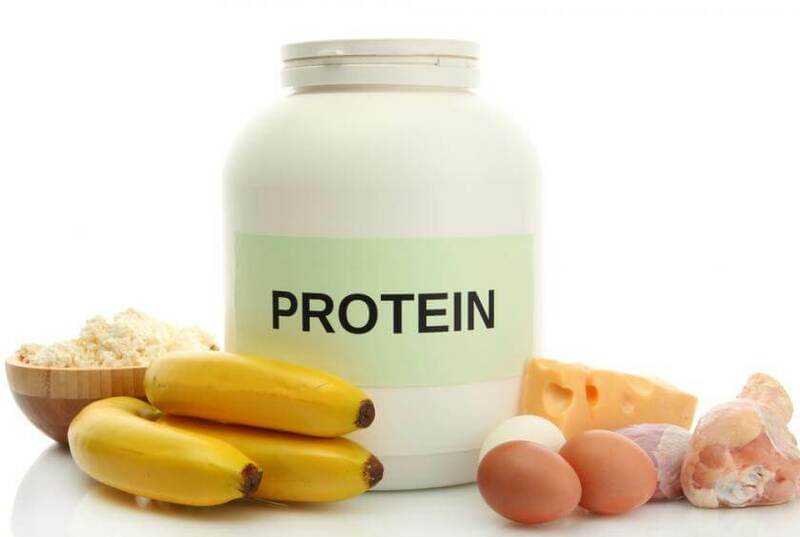 Increasing your protein intake can help keep your appetite under control too. Including proteins like beans and pulses along with lean meats, fish and low-fat dairy foods in your diet can be a good idea. Just like carbohydrate, consuming a small amount of protein in each meal or snack is better than a hard-to-digest hard-to-digest portion of protein into a meal resulting in enhanced energy levels. Fats are typically grouped into ‘good’ fats and ‘bad’ fats. The type of fat you choose is very critical for your health, performance and weight maintenance. 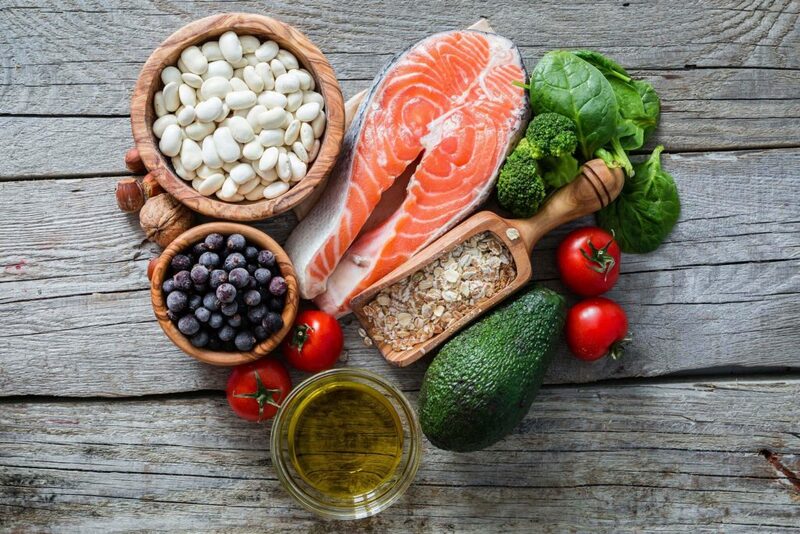 Good fats include polyunsaturated fats (Omega 3 and Omega 6 fats) and monounsaturated fats (Omega 9 fats), whereas saturated fats found in meats and processed foods are to be limited, Omega 3 and 6 fats are found in nuts, seeds, fish and oils such as flaxseed, borage and starflower oil. They are vital in maintaining health. These fats include a reduction of inflammation in the body, making them great for those with asthma and allergies. They also provide a stimulatory benefit to the metabolism, and therefore assisting in weight loss. Along with this, good fats are known to reduce bad cholesterol (LDL) and should be considered an important part of the diet to assist in the prevention of heart disease. 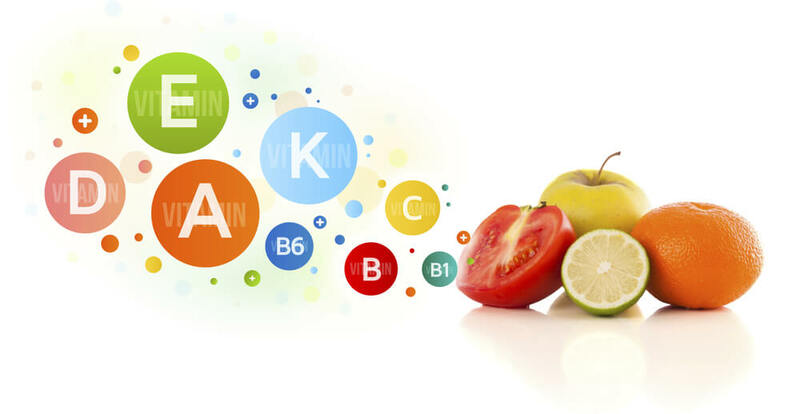 There are two main types of vitamins — fat-soluble and water-soluble. While the fat-soluble vitamins A, D, E and K are stored in the body, the water-soluble ones are not. Therefore, they are considered to be vital and need to be an essential part of the diet. Minerals such as calcium, iron and zinc are also needed daily, but only in very small quantities. As cyclists, you need to ensure deficiencies don’t develop, especially when training regularly. A good multivitamin is a wise investment but avoid mega-dosing on nutrients unless used as a short-term treatment. It is ideally recommended to have fruit and vegetables every day. This will assist in the daily achievement of vitamins and minerals along with sufficient fibre intake. As cyclists, it is always a good idea to drink enough fluid. This will not only keep you hydrated but will also result in better energy levels while you’re going about your daily life. 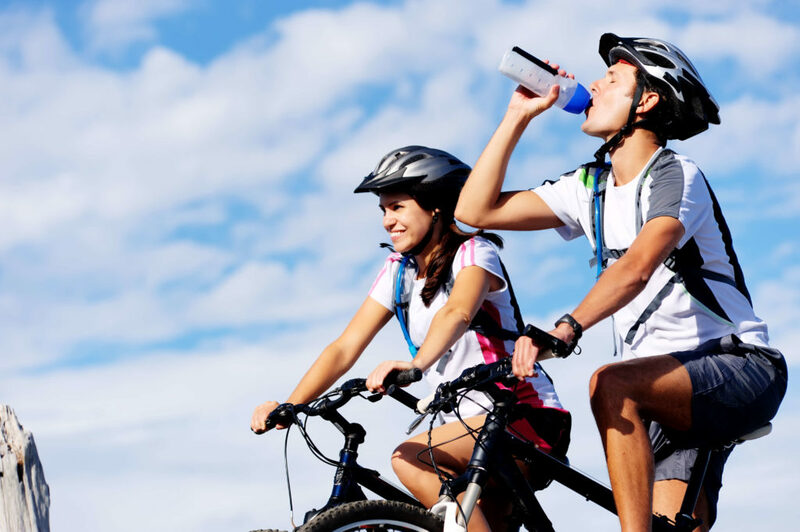 Apart from drinking loads of water during the day, cyclists should ideally drink additional fluid to match any loss during riding. Also, do not forget to keep the weather conditions in mind. To make note of your need, an easy way is to weigh yourself pre and post-ride. For each kilo you have lost, you require an additional litre of water. So if a 60-minute ride leaves you 0.5kg lighter then you just require an extra 500ml of fluid in the diet to rebalance things. With just two per cent dehydration resulting in a significant reduction in performance, it’s always worth paying attention to this statistic. It’s just a small and simple step, but it will make a huge difference to your health. A good way to go about is to break your three main meals into small meals over the day. This will ensure that your body is fueled before you head out always.